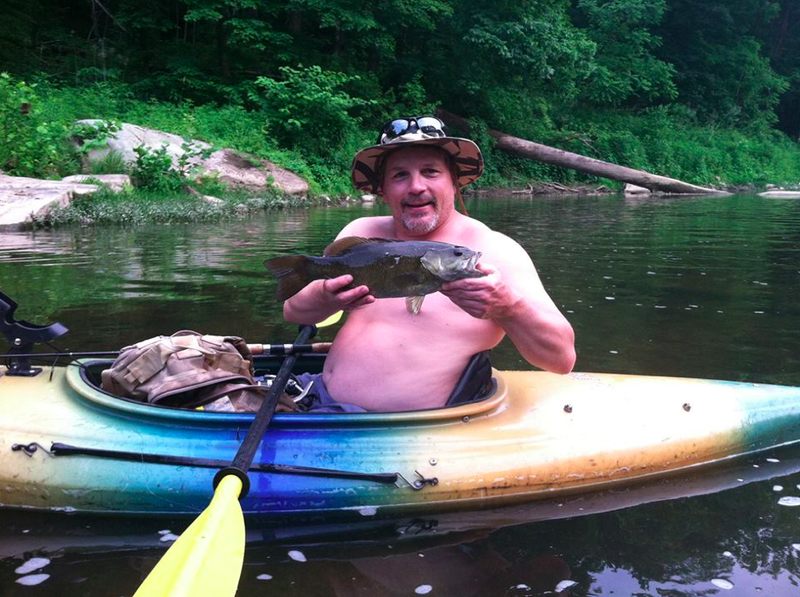 John Pomeroy is an outdoors enthusiast with 18 years of kayaking experience. He is a certified Lifeguard, CPR and First Aid professional. John’s guide and safety services are available for groups of any ages. His passion is sharing his love of the outdoors with others.